It was how big? 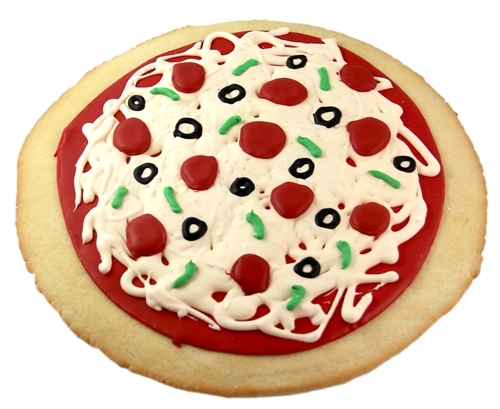 Monster 12" cookie delivered with nearly any design or message you'd like. Choose between our classic sugar cookie, gluten free, or chocolate chip recipe. Cookie monsters rejoice! 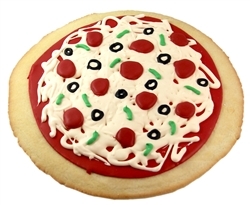 One giant sugar cookie or chocolate chip cookie with any decoration, theme or message added. Shapes are limited but please call us with your request. 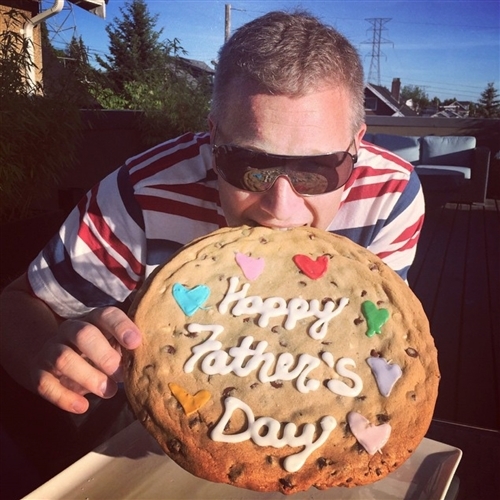 Your giant cookie is presented on a party platter and shrink wrapped in cellophane.